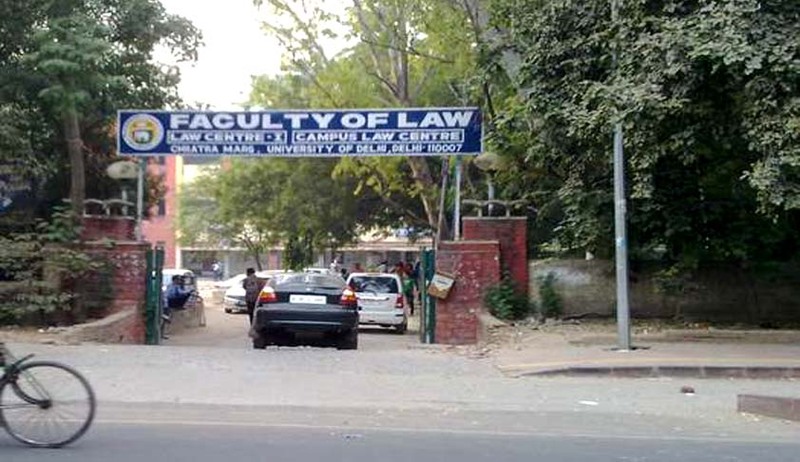 Aggrieved by Bar Council of India’s decision to shut down evening law colleges of DU, the aspirants have written representations to the Chief Justice of India, Chief Justice of Delhi High Court and Bar Council of India. The letter outlines their request to recall the notification of BCI dated 21st August, 2016 and of DU dated 23rd Aug. The aspirants have put forth their grievance with respect to change in timing and centre without prior notification in the prospectus. The aspirants of Law Centre-II, ARSD College, represented by Ravindra Singh, expressed their heart ache over BCI’s decision with regard to evening colleges. Enunciating their dismay, the candidates have expressed that shutting down of evening colleges only disregards their right to attain higher education and excel in life. Coming from modest backgrounds, many students cannot afford education in Delhi without working part time to sustain themselves, they wrote. The 21stAugust notification came as a rude shock to students who had forgone many other opportunities in order to prepare for Law entrance exam. Highlighting their circumstances they put forth that students should not be made to suffer for DUs non-compliance with BCI’s norms and that the admissions should be allowed at least for this year’s students. ‘Students cannot be made to suffer by putting his admission in danger due to the mistakes committed by university. For promissory estoppel would operate against the university in doing so’ they expressed. The council had in January communicated to the university to shutdown colleges offering law courses in evening shifts, saying such programmes do not ensure proper quality of legal education. The move did not go down well with working professionals aspiring to take up the law course after work hours.